Lopez Museum and Library and Ateneo Art Gallery would like to thank their partner, First Philippine Industrial Park. Thank you to Mary Grace, our sponsor for the lecture series. 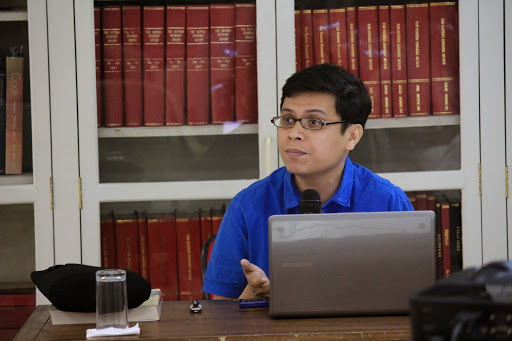 Patrick D. Flores is Professor of Art Studies at the Department of Art Studies at the University of the Philippines, which he chaired from 1997 to 2003, and Curator of the Vargas Museum in Manila. He is Adjunct Curator at the National Art Gallery, Singapore. He was one of the curators of Under Construction: New Dimensions in Asian Art in 2000 and the Gwangju Biennale (Position Papers) in 2008. He was a Visiting Fellow at the National Gallery of Art in Washington, D.C. in 1999 and an Asian Public Intellectuals Fellow in 2004. Among his publications are Painting History: Revisions in Philippine Colonial Art (1999); Remarkable Collection: Art, History, and the National Museum (2006); and Past Peripheral: Curation in Southeast Asia (2008). He was a grantee of the Asian Cultural Council (2010) and a member of the Advisory Board of the exhibition The Global Contemporary: Art Worlds After 1989 (2011) organized by the Center for Art and Media in Karlsruhe and member of the Guggenheim Museum’s Asian Art Council (2011). He co-edited the Southeast Asian issue with Joan Kee for Third Text (2011). 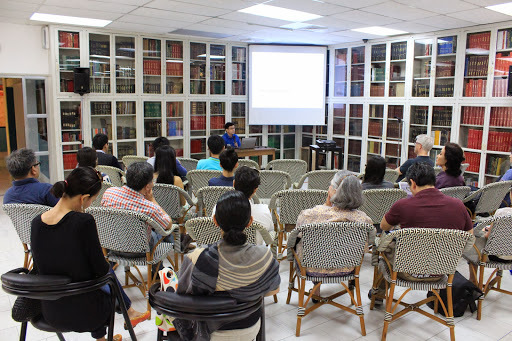 He convened in 2013 on behalf of the Clark Institute and the Department of Art Studies of the University of the Philippines the conference “Histories of Art History in Southeast Asia” in Manila. Organized in conjunction with Trajectories, this eight-week lecture series focuses on the history and characteristics on Philippine pre-colonial to contemporary visual art. Registration Fee: Php 6,400 for the complete series or Php 900/session. Special rate offered to Lopez Museum members and Ateneo de Manila faculty & students. Limited to 30 pax per session. Certificates will be issued to participants who are able to complete the series of lectures. For more information, please call Tina Modrigo at 631-2417 or send her a message at cdmodrigo@lopez-museum.org.ph. Previous Previous post: Who were the so-called Conservatives? How was the state of ‘Philippine Visual Art’ during the American Colonial Period?